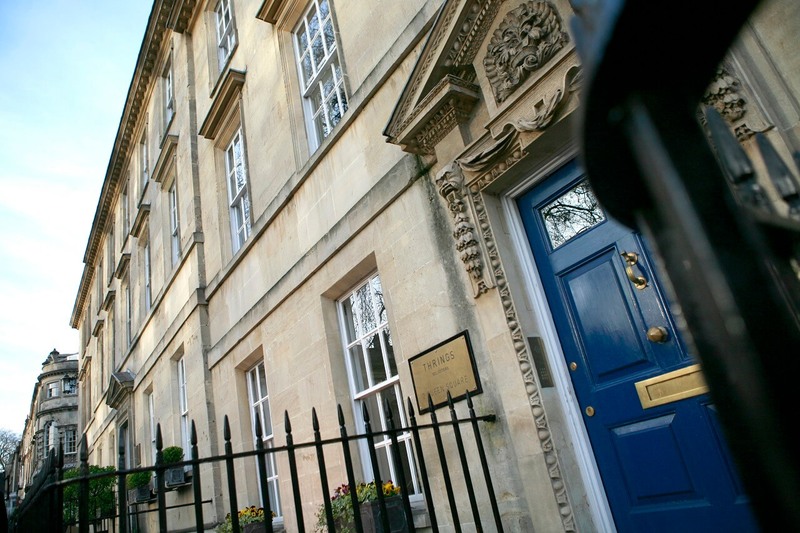 Thrings Solicitors in Bath is situated in a central location on Queen Square, which is easily accessible by car and train. If you are driving to visit us, you’ll find parking across the square in Charlotte Street car park (sat nav: BA1 2NE). There is also parking on Kingsmead Square, Cattle Market and Broad Street. Our office is on the east side of Queen Square, which leads onto Gay Street. Alternatively, if you are travelling by train, our office is a 12-minute walk from Bath Spa station.